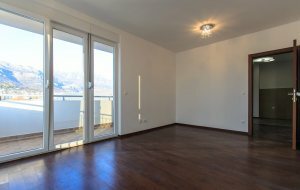 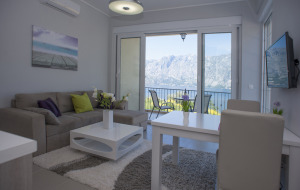 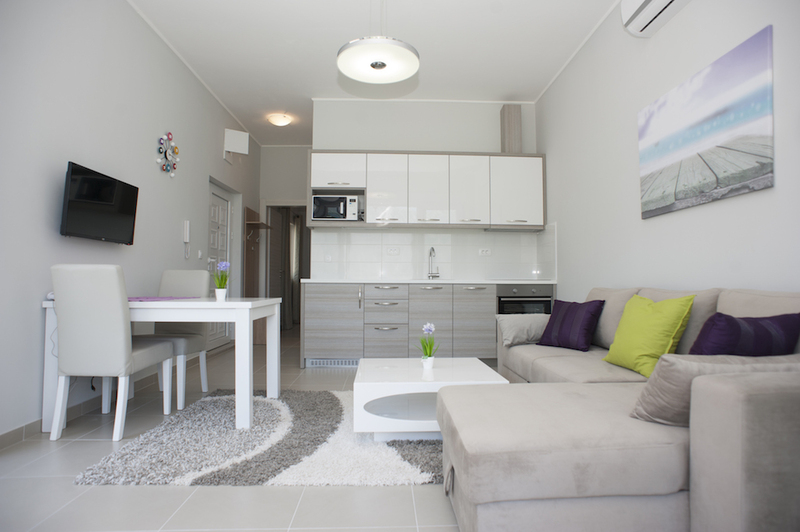 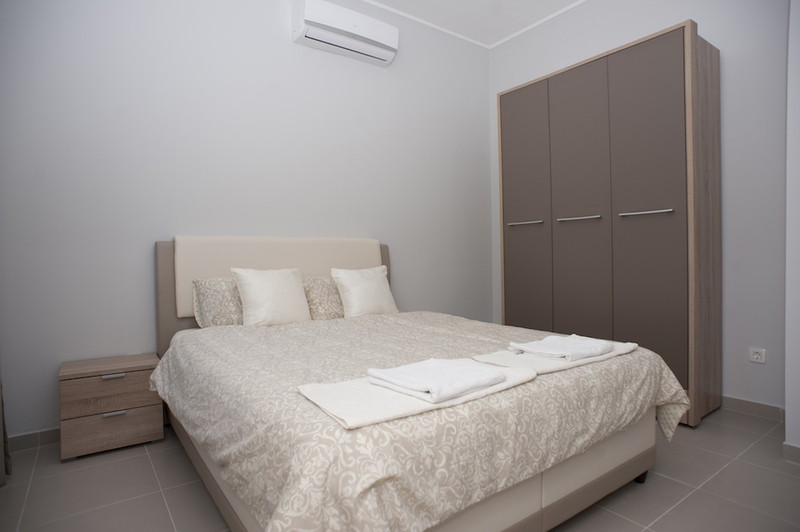 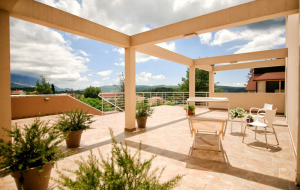 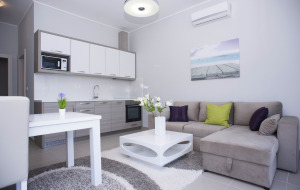 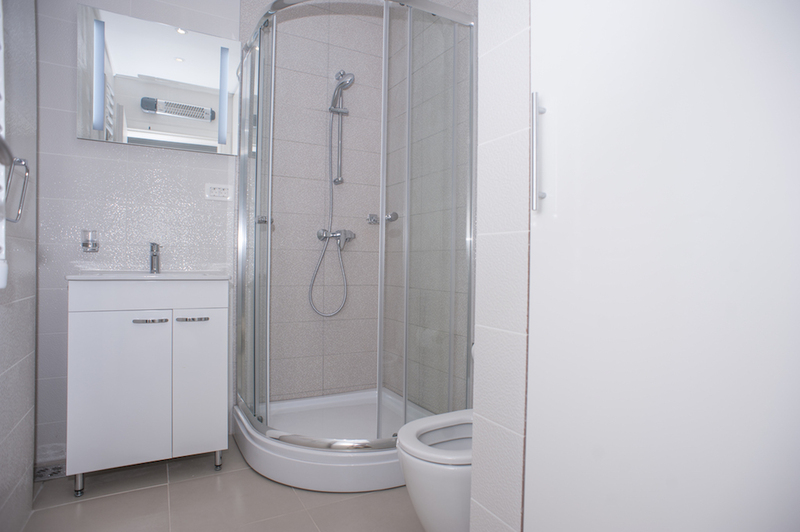 One-bedroom apartment in residential development located in Kotor Bay in small place called Prcanj. 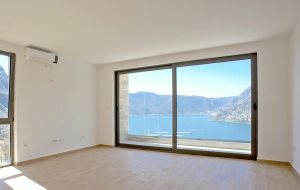 First phase is completely sold out! 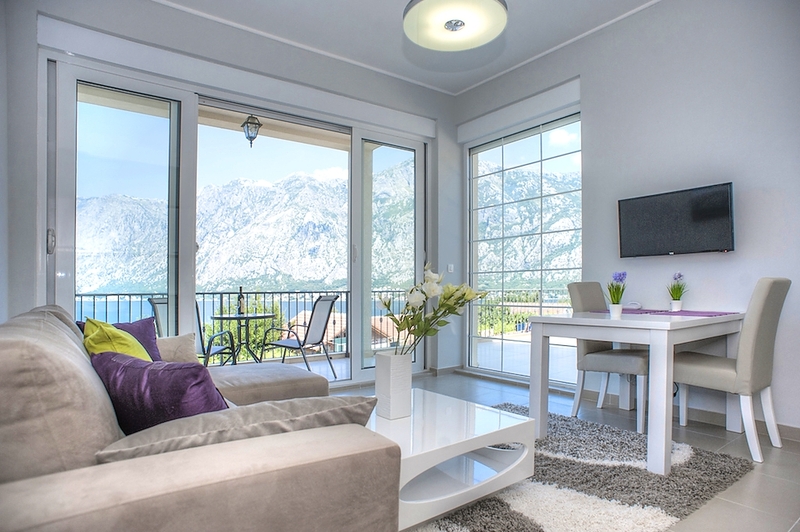 Modern apartment with high quality finishing. 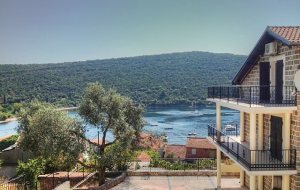 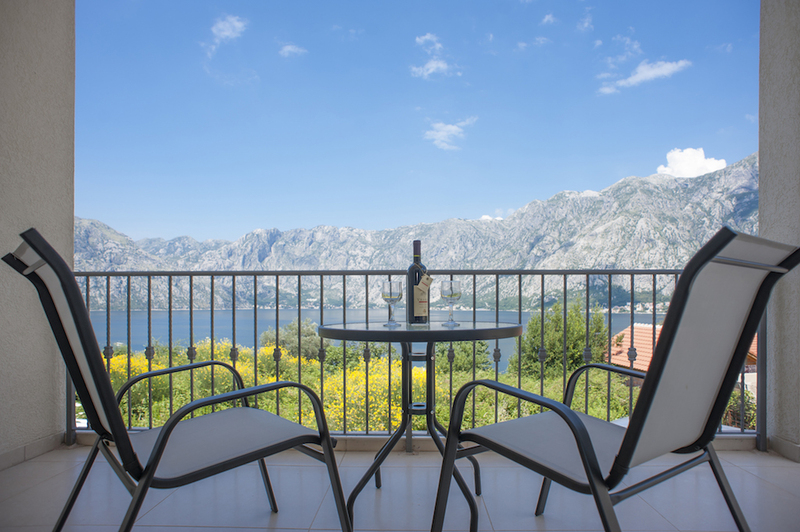 The apartment includes living room with kitchen, bedroom, bathroom and terrace of 14 sq m with marvelous view over amazing Kotor Bay. 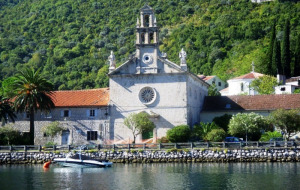 Prchanj is small old town located only 10 minutes away from Kotor. 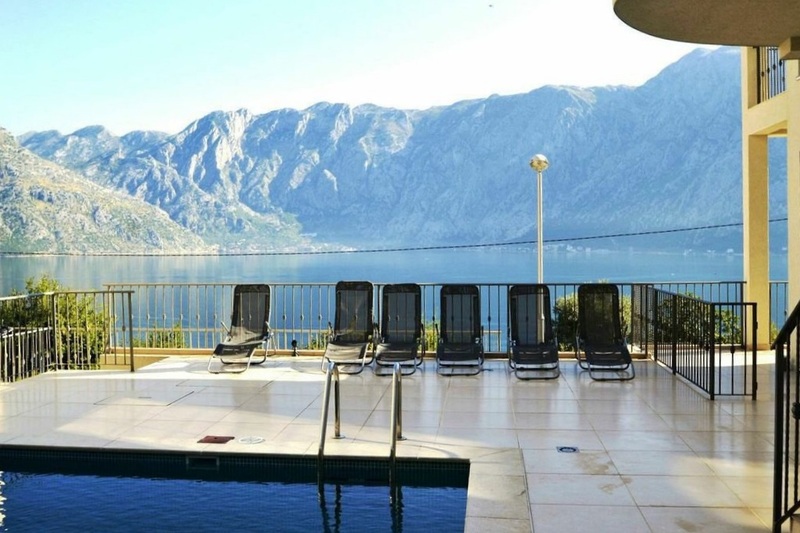 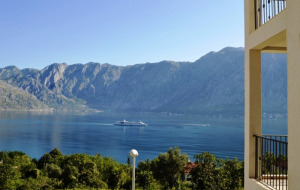 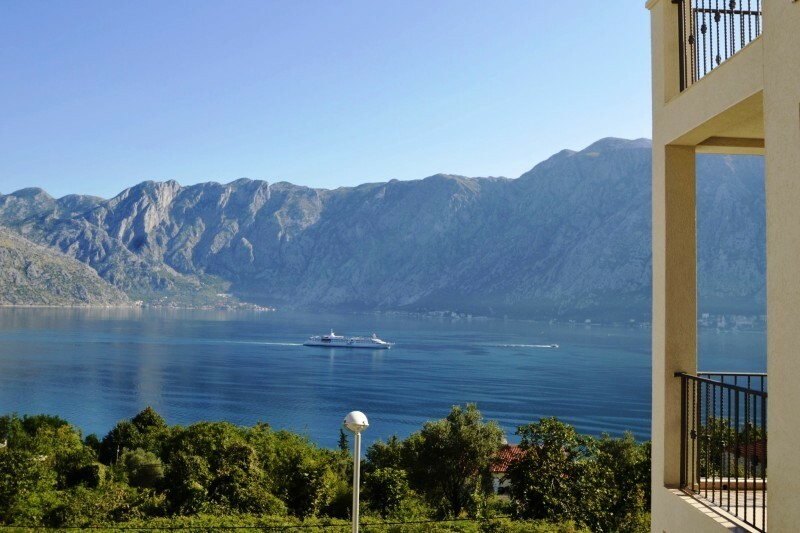 Kotor Bay is a place of extraordinary beauty, amazing sceneries, mild climate and rich heritage. 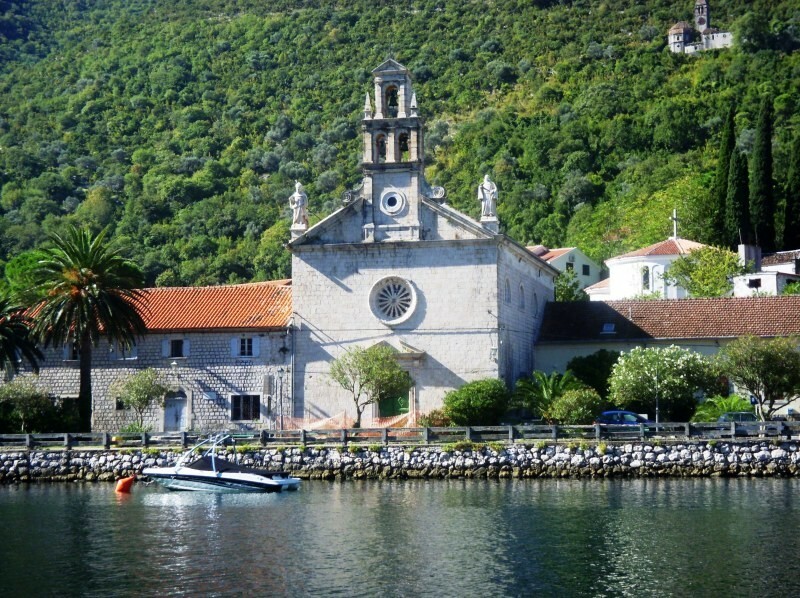 The Bay is under UNESCO protection and world-renowned place.